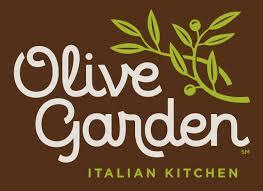 Buy an adult entree and get a Kids Meal for only $1.00 with this Olive Garden text coupon, good today through Sunday, April 14, 2019. To get your Olive Garden coupon, enter your mobile phone number at https://olivegarden.hit2c.com/wallets/9eibme/1555300740, then show the coupon to the server to get your $1 kids meal when you purchase an adult entree. Not valid for Early Dinner Duos, appetizers, or individual soup or salad. Limit of two (2) $1 Kids Meals with the purchase of two adult entrees per coupon.